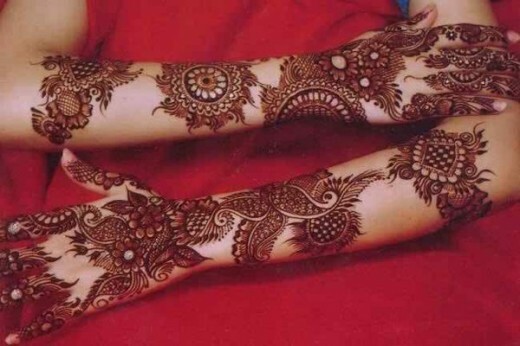 Mehndi is considered to be as the most important part of any celebration or happiness. 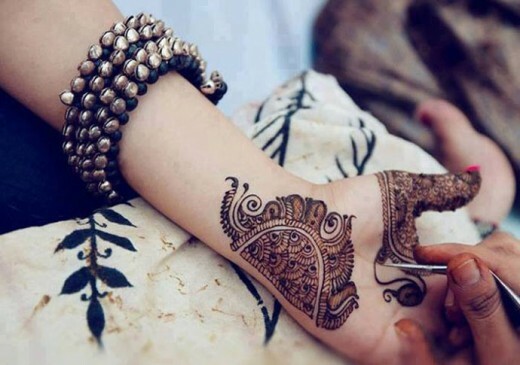 Pakistani fashion industry now full of with talented and hard working mehndi artists. 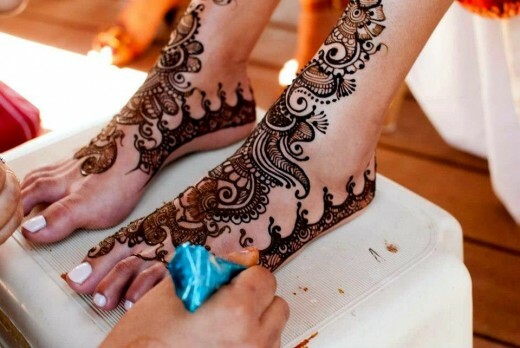 They are best for making the hands and feet beautiful and theatrical looking for the eyes. 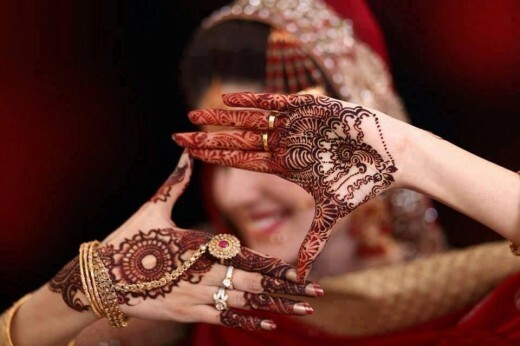 No matter whether it is religious occurrence or the wedding function there would be no such single women. 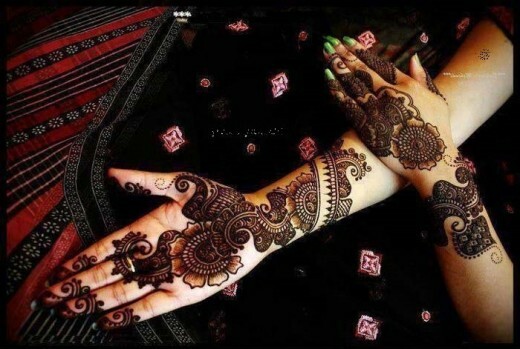 Eid Ul Fitr 2015 is nearly coming! 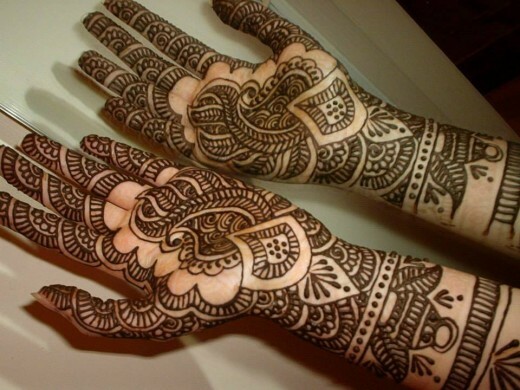 If you want to make this more colorful enough then here we are with Eid mehndi designs 2015. 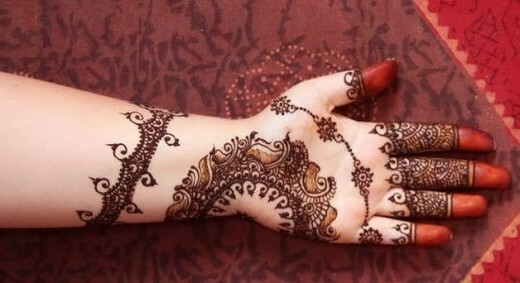 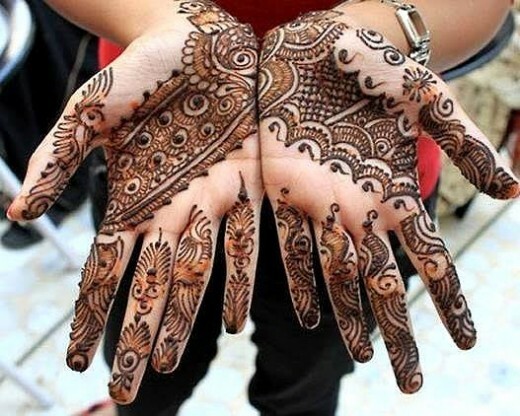 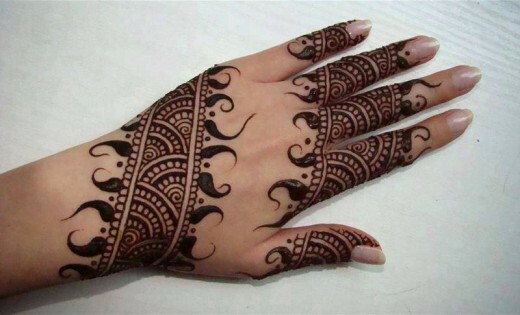 You can apply brown color and black color mehndi designs on this Eid. 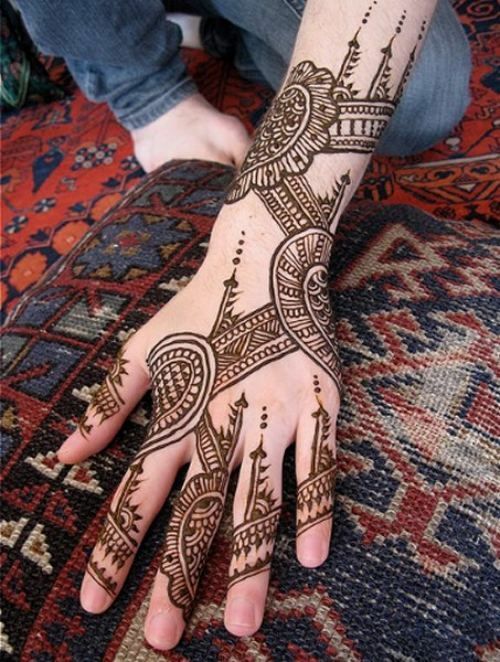 There are so many kind of mehndi designs that are in fashion. 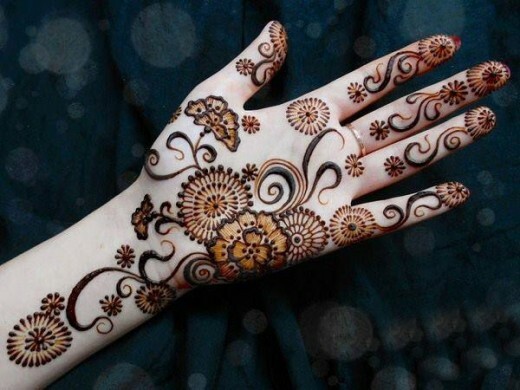 So, here in our today’s post we have collected fifteen awesome Eid Ul Fitr 2015 mehndi designs for women and girls. 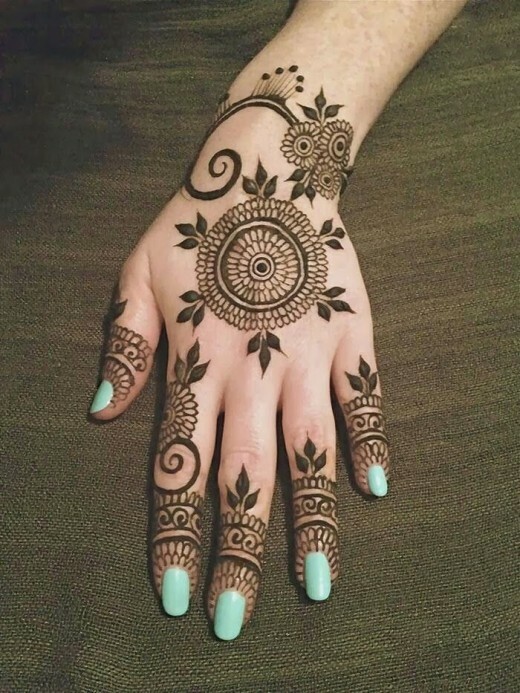 Some of the well known designs that are captured inside Mehndi designs are peacock, floral, linear, pattern, traditional and so many others as well. 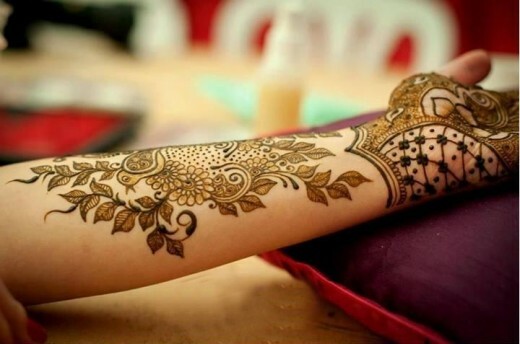 Through this post we will go to paste such Mehndi designs that are best looking for the young girls of all the ages and modern women. 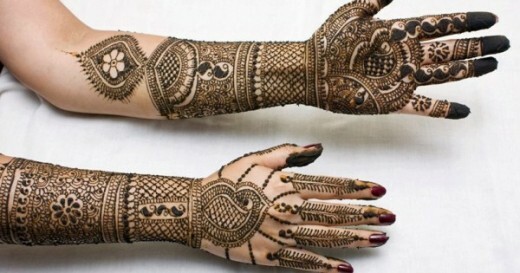 Have a look at complete collection just scroll down below.